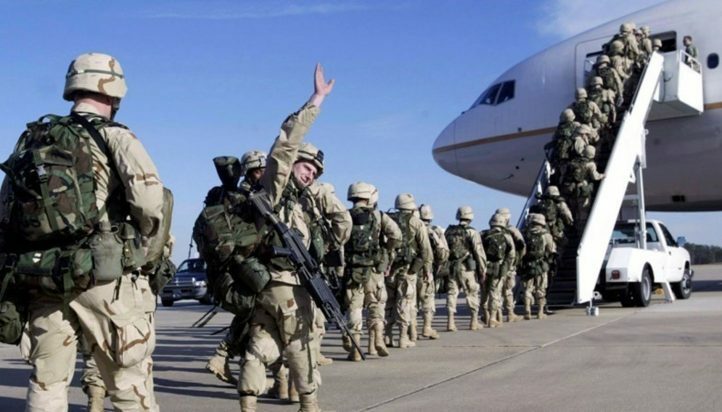 Turkey has to make a major decision about whether to strike a permanent deal with Russia or continue to be part of the Western system of defence and security and geopolitical arrangements, which primarily include oil and gas pipelines projects. This is a crucial issue for Turkey. I think, politically, Erdoğan does not have an easy role ahead of him. The results were not a massive approval of his policy, which is, at the present time, to change the constitution. The fortcoming election will be more crucial. Probably, he needs a mandate from this election to go ahead with radical constitutional changes. Turkish economoy stabilised under Erdoğan. The crisis of 2001 was effectively solved by his administration. 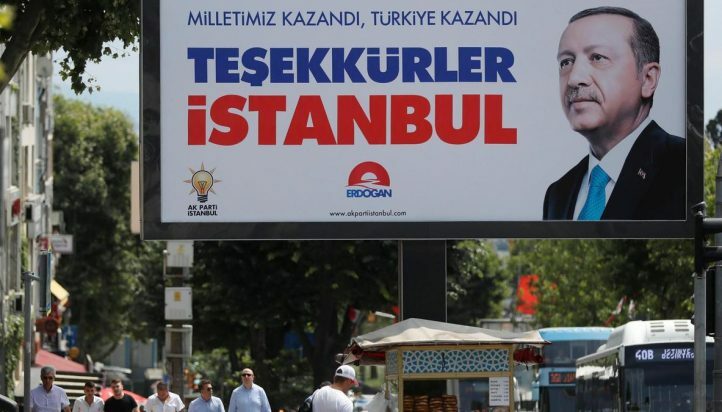 He also managed to form what Gramsci would call a 'new historic bloc' in Turkey in terms of supporting specific Anatolian small and medium-sized enterprises and a new entrepreneurial class emerged that is linked to Islam and his political and religious views. That's the bloc that supports Erdoğan's policy. 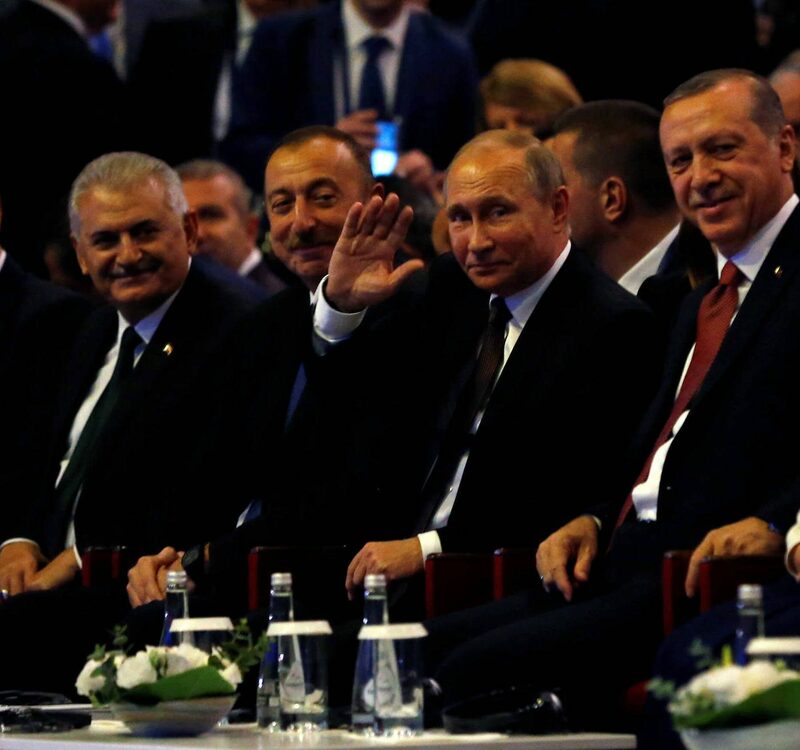 The bulk of Anatolia supported Erdoğan, where Erdoğan's economic policies had an important effect because his policies cut absolute poverty out of a large population of Anatolian peasants. We should not forget that if we want to have a class analysis of the vote in Turkey. It [economic relationship between Turkey and the European Union] is an interactive relationship. Turkey needs European markets and European economies -big exporters- need Turkey, which is a bigger market than the entire of the Balkans. The talk about autorinationism and human rights is a smoke screen. They [global markets] can use it if they want to penalise Turkey or they can say 'this is fine and Turkey is a democracy'. Turkey is already an energy hub. 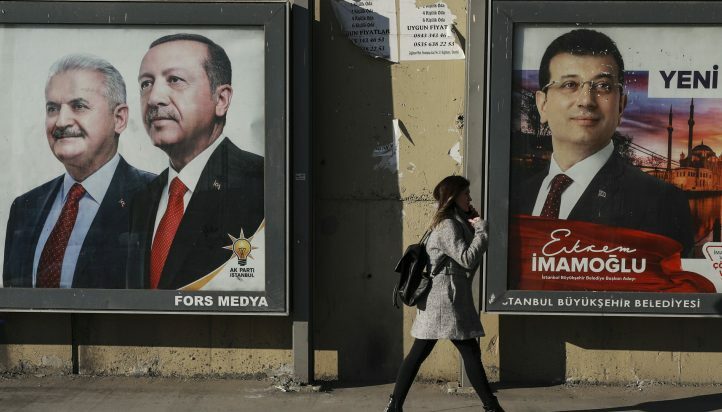 Turkey has to make a major decision [about] whether to strike a permanent deal with Russia or continue to be part of the Western system of defence and security and geopolitical arrangements, which primarily include oil and gas pipelines projects. This is a crucial issue for Turkey and I don't think they have a policy yet on that. I think one of Erdoğan's biggest mistakes domestically is his involvement in Syria and his confrontational attitute to the Kurdish question. This - not human rights [issues] or autoritarinism - may bring him down. Erdoğan will be forced down domestically from Turkish political and social forces because of his outrageous policies in Syria and Southeastern Turkey. Turkey's economy is overheating. It is a big economy and interests are pushing Turkey to go out to become a small emperialist in the region and they talk about Balkans, Asia and Cyprus to become a neo-Ottoman. This can be contained and this is not serious. He Erdoğan] should have been more careful about that. In each co-operation with a state to become a hub around the region, Turkey is much bigger and much more useful for any great power in the region. So Turkey will always be the number one. But it cannot treat all these surrounding states in a confrontational manner. He teaches and researches in the fields of international history, politics and economics and has a regional interest in the field of European, Balkan and Near Eastern studies. He is the founding editor of the refereed periodical Journal of Balkan and Near Eastern Studies.